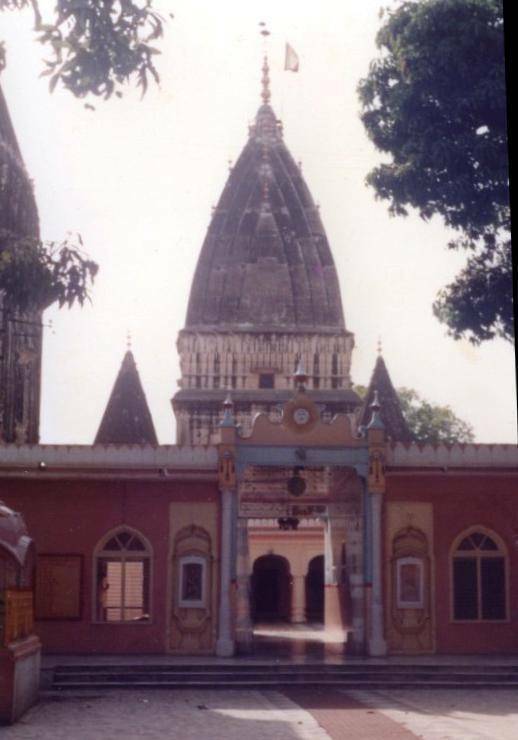 Raghunath Temple is located in the heart of Jammu city and was built in 1857 by the then Maharaja of Jammu And Kashmir. There are seven shrines in this temple and every shrine has a tower of its own. The main shrine is dedicated to lord Rama and the inner walls of this shrine are decorated with real gold. Also to admire is the well maintained and rich Sanskrit library of the temple where one can find some rare Sanskrit manuscripts.